TAS Field Trip Coordinator Brian Rapoza and a local guide lead this ten-day, nine-night birding tour in Panama, home to over 950 bird species, the highest in Central America! 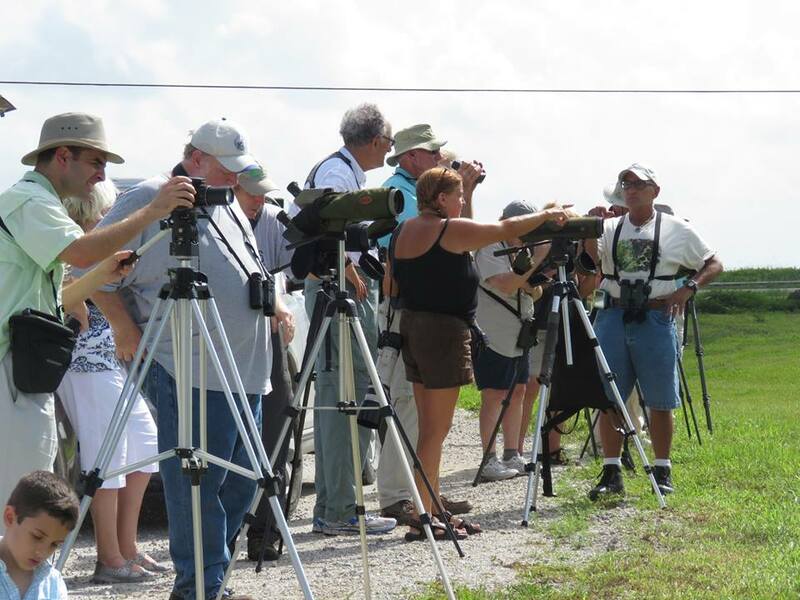 This tour, for up to eight participants, involves ten full days of birding and is designed for intermediate to advanced birders. We’ll spend our first three nights at world-famous Canopy Tower, in Soberania National Park along the Panama Canal. Among the many possible birding destinations during our three days here will be Semaphore Hill Road, Summit Gardens, Ammo Dump Pond and the legendary Pipeline Road! We’ll spend the next six nights in luxury safari-style tents at Canopy Camp, in the heart of the legendary Darien, Panama’s easternmost province. Our itinerary may include an all-day excursion to search for Panama’s national bird, the majestic Harpy Eagle! Other locations we may visit while in the Darien include Bayano Lake, Rio Torti, El Salto Road, Las Lagunas Road, Quebrada Felix, Lajas Blancas, Nuevo Vigia, Aligandi, San Francisco Reserve and Yaviza, at the very end of the Pan-American Highway. Fee: $2,695.00 per person double occupancy, $300.00 single supplement. Cost includes transportation, meals, lodging and guides. Not included is round-trip airfare to Panama City, tips, laundry costs and other incidental expenses. For a detailed itinerary, click here. E-mail Brian for an application or additional information. $600.00 deposit due at time of booking, balance of payment due by July 31, 2019.